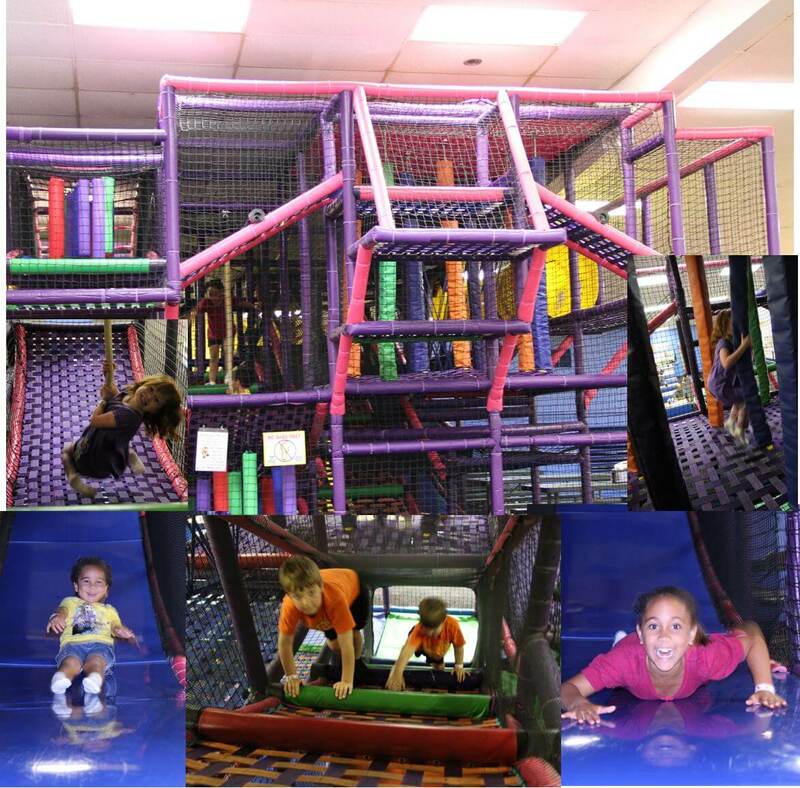 Keep your New Year's Resolutions at FunQuest! 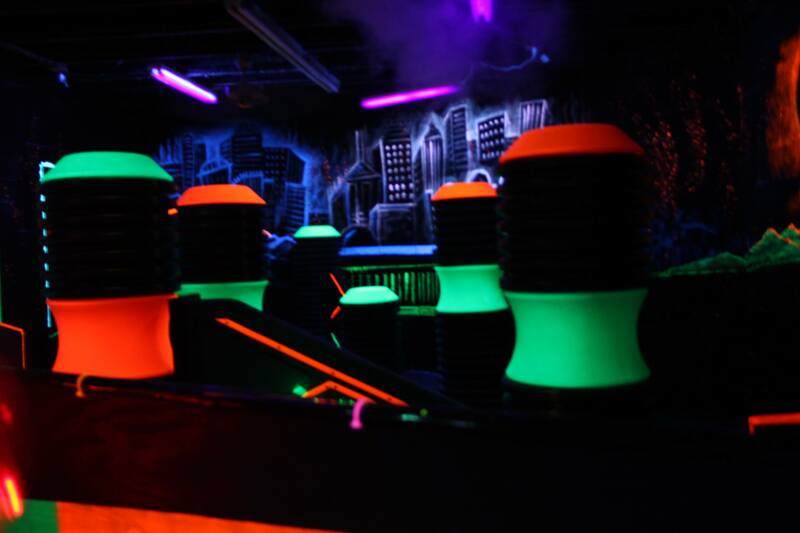 Keep your New Year’s Resolutions at FunQuest! It’s a little known fact that 1 in 8 people keep their New Year’s Resolutions ever year. That’s it! Don’t let 2014 be the year that you don’t keep yours! 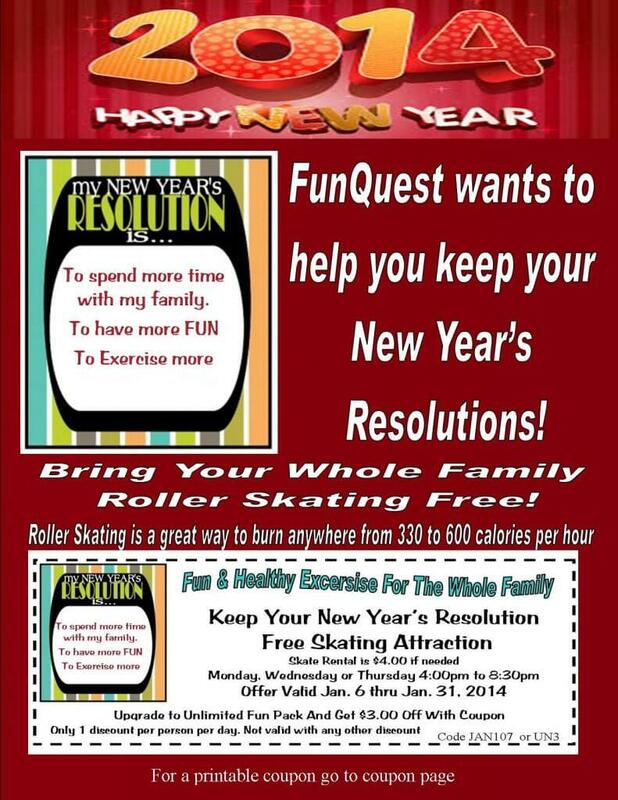 This year FunQuest will help you stick to your resolutions by offering an amazing coupon for the whole family to skate for FREE! If you made a New Year’s Resolution to spend more time with the family, have more fun, or to exercise more, you are at the right place! 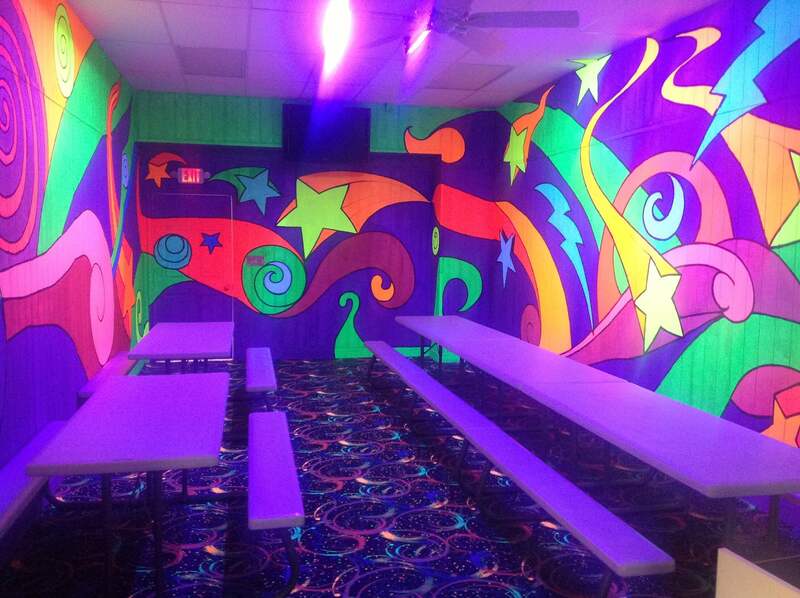 FunQuest offers roller skating, laser tag, arcade games and more! 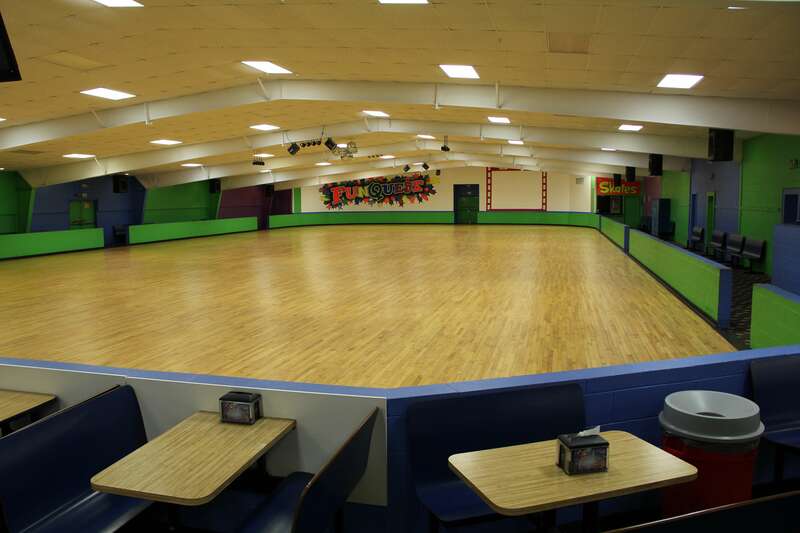 Get your calendars out and Bring your whole family roller skating for FREE. On Monday, Wednesday or Thursday from 4:00pm to 8:30pm skate for FREE with coupon. 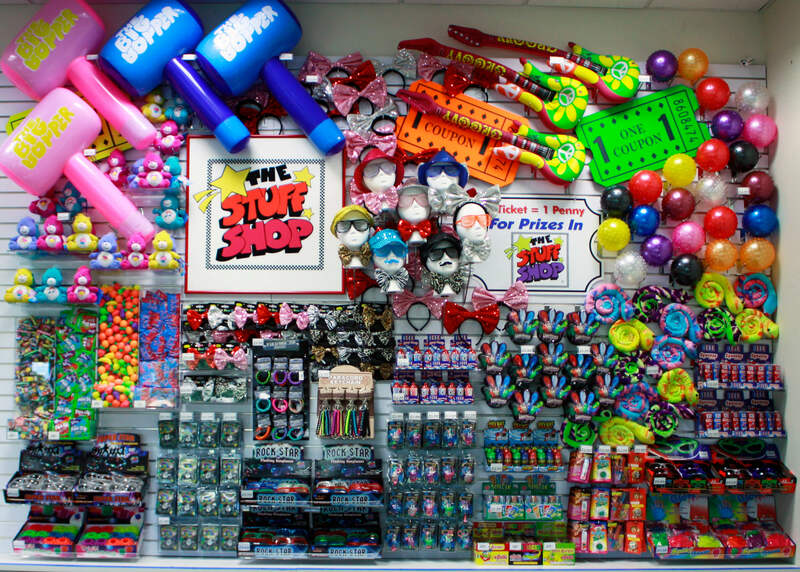 Upgrade to an unlimited fun pack and get $3.00 off with coupon!